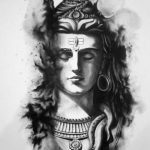 Can we chant Navagraha Shanti Mantra in Home? Most people have confusions on reciting Navagraha Mantras in their home. Yeah, its quite confusing when certain people advices its not good to recite Navagraha Mantras in home while others encouraging to do so. 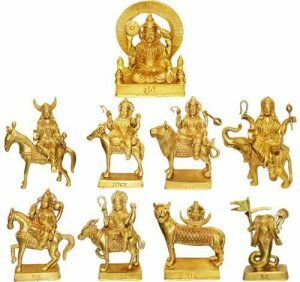 The most important thing we must understand is that the Navagrahas are the nine planets which plays major role in our life according to our Karma. All of us must come across good and bad situations in our life. Its all because of our Karma. We can get the fortitude to overcome our worst situations by reciting navagraha mantras or worshiping the respective deities. Not everyone get the chance to visit temple and recite navagraha temple. So its not bad to recite navagraha mantras in our home itself. We heard many historical stories and all withstands and insist us to believe God is everywhere and when believe and worship we must be benefited. So there is nothing wrong in reciting navagraha mantras in our home. We can do it by our whole heart in our home itself. 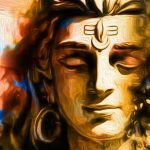 How to observe Monthly Sashti Fasting? 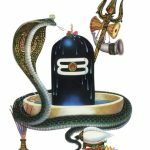 Can we keep Shivling in Tulsi Plant? 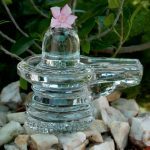 Why We Should Not Keep Shivling At Home?